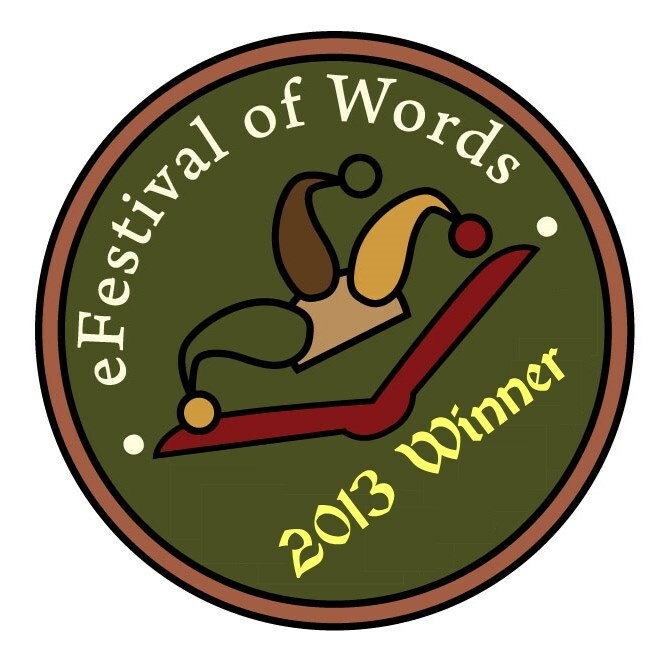 The winners have been announced for the 2013 eFestival of Words Awards! Last year, The Book of Lost Souls took home first place in YA. This year, I had two books in the finals: Don’t Fear the Reaper and The Haunting Season. Don’t Fear the Reaper won first place for Young Adult. The Haunting Season won first place for Horror. I can’t tell you guys how excited I am about this Thank you one and all for helping to make it possible. I’m so happy for you! I wish I’d have the chance to read The Haunting Season as well. I wish your books are available here in our country. 🙂 I’m nearly done with Don’t Fear the Reaper (I read 200 pages straight yesterday, but due to school duties, well, it was put on pause) and I’m loving everything about it. You deserve all the awards you get Michelle. Happy dance away young lady! Congratulations Michelle. That is fantastic! Or ask your favorite bookstore or library. Join my newsletter get updates on new releases, events, and more emailed right to your inbox! No spam. You’ll only get an email when I have a new book out. Click here and then click the orange Follow button under my author photo.